Check out a new Blue Bloods season 9 episode 16 sneak preview, with this one revolving around Jamie and Eddie. Blue Bloods season 9 photo: Lou Diamond Phillips is back! For everyone out there excited (or nervous) to see Delgado back within the Blue Bloods world, here is your confirmation that it’s happening. Check out what is coming on Blue Bloods season 9 episode 17, as you will see Jamie Reagan trying to battle corruption. Blue Bloods season 9 episode 16 video: Who’s lying to Frank? 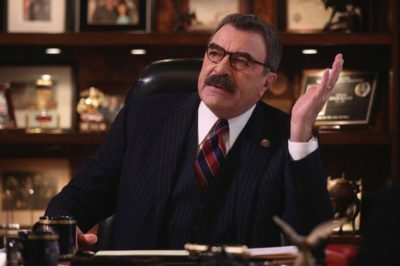 Take a look now at a new Blue Bloods season 9 episode 16 promo, one that asks some pretty-important questions in regards to Tom Selleck’s Frank. Is Blue Bloods new tonight? We answer that question, which also looking ahead to Jamie and Eddie’s future on season 9 episode 16. As we get closer to the Blue Bloods season 9 finale, what are some of the stories we want to see play out? Is Blue Bloods new tonight? We answer that question but beyond just that, we discuss why the series does take weeks off. 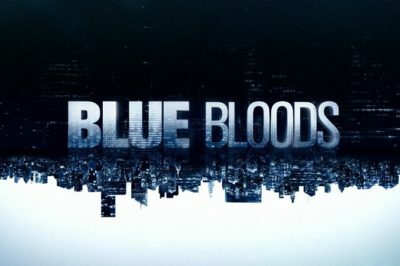 Blue Bloods season 9 spoilers: Will Lou Diamond Phillips come back? 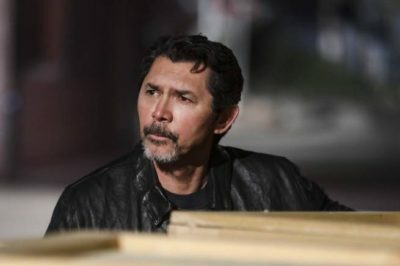 Do you want to see more of Lou Diamond Phillips on Blue Bloods season 9? Based on most current evidence, it does seem to be so. Blue Bloods season 9: Should a new Danny love interest arrive? 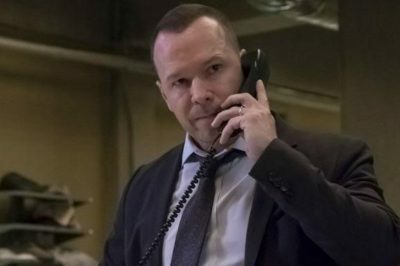 Mrs. Carter: Is Blue Bloods finally inching closer to giving Danny Reagan a legitimate love interest? Tonight, Blue Bloods season 9 episode 15 brought some fun stories to the table … and then also a few things that were pretty dark.